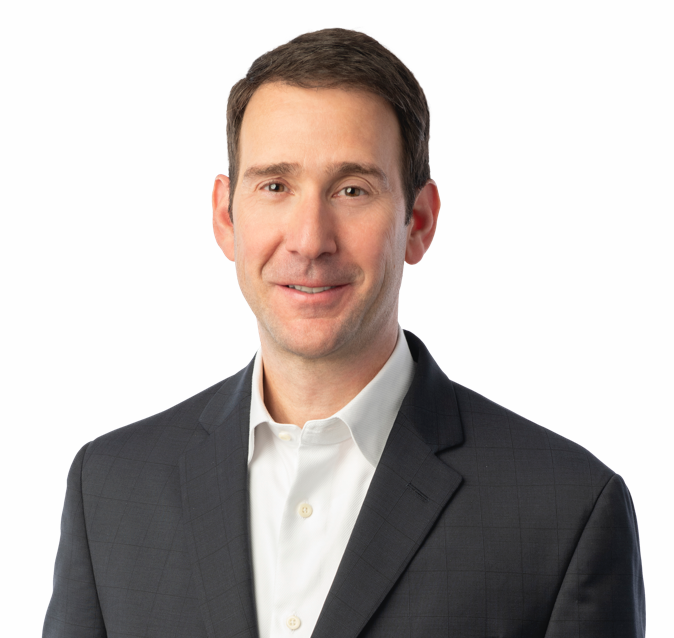 Scott Zucker is Chief Administrative Officer, responsible for Tradeweb's compliance, human resources, facilities, market data and information management functions. Mr. Zucker joined the Company as General Counsel in 2002. Prior to joining Tradeweb, he worked in the Corporate Department of Willkie Farr & Gallagher providing legal, regulatory and securities law support exclusively to Bloomberg LP. Previously, Mr. Zucker worked in the Corporate Department of Robinson, Silverman, Pearce, Aronsohn and Berman (now Bryan Cave) where he specialized in general corporate and securities matters. He received a B.A. from Tufts University and a J.D. from Hofstra University School of Law, and currently serves on the Market Risk Advisory Committee of the U.S. Commodity Futures Trading Commission.